The Sound of Jazz are a exciting new jazz 4 piece that bring you a fresh take on the classic jazz songs of the 50’s and 60’s and jazz versions of modern songs. 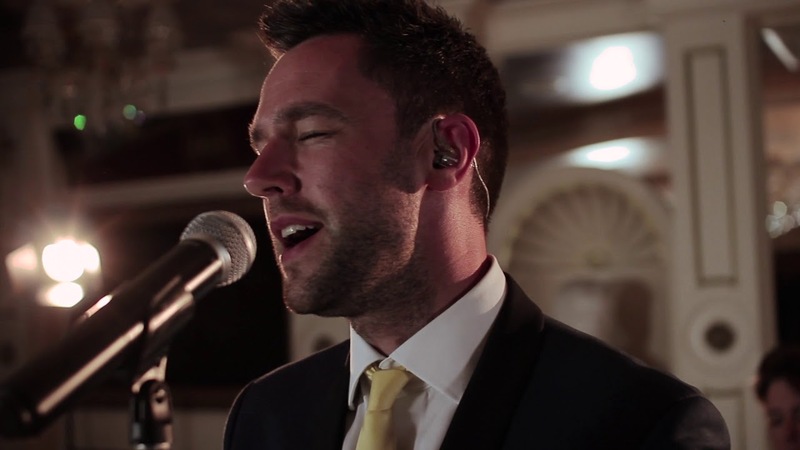 With a lyrical voice that echo’s the great singers of the genre and is reminiscent of Michael Buble the band will take you back to the golden era of jazz with their energetic performance. From £1500 for 2 hours of live music for the 4 piece band ..We also perform as a quartet, trio and duo. Please ask for prices. The Sound of Jazz can perform as a duo, trio, quartet quintet or add horns for a mini big band! Amazing, thanks so much to you all for making our day so perfect..
You guys rock! We were blown away by you guys and your energy even got my Dad on the dance floor!